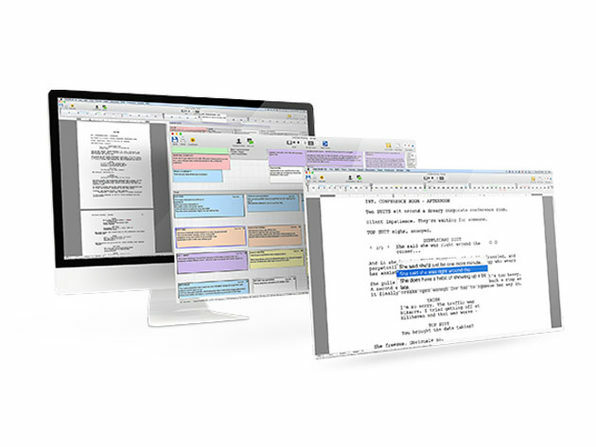 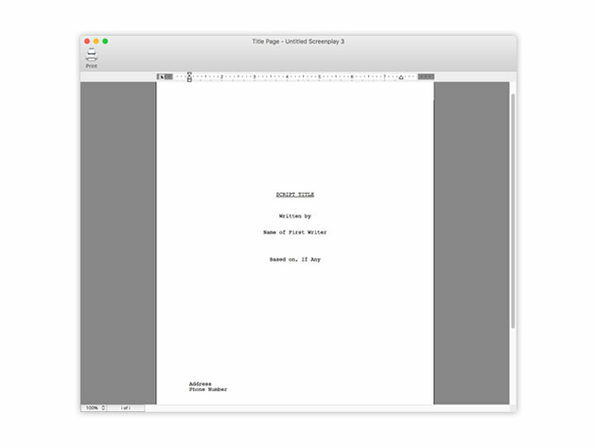 The standard software for professional screenwriters and studios the world over, Final Draft 10 is used by 95% of film and television producers and is now better than ever. 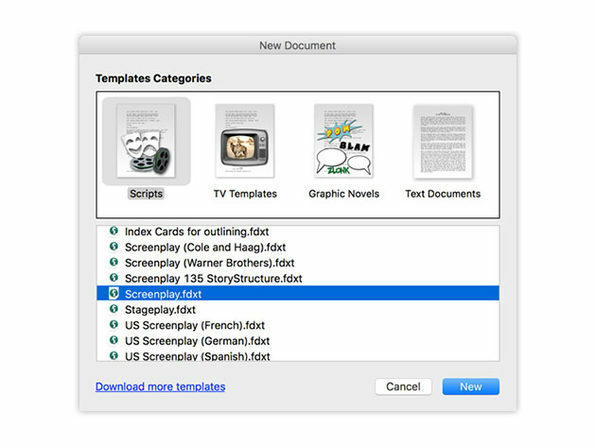 Final Draft automatically paginates your script to entertainment industry standards and gives you templates and formatting tools to turn your ideas into Oscar, Emmy, or Tony winners. 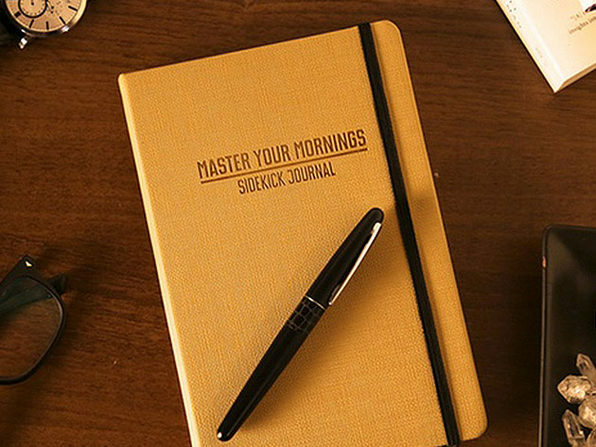 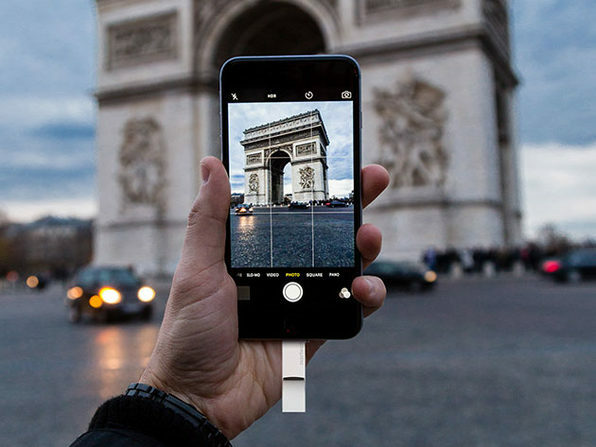 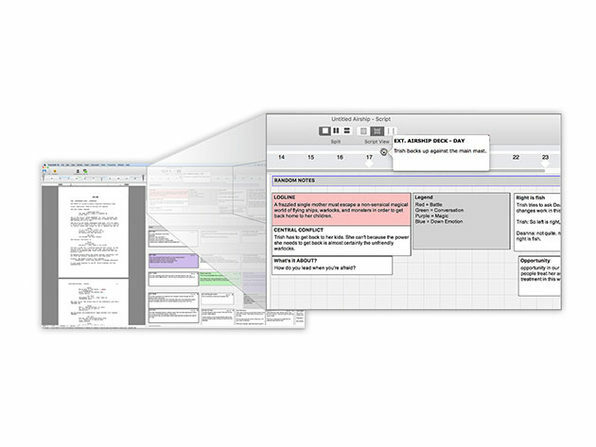 With the newest developments, you can collaborate in real-time with a writing partner, and outline better than ever. 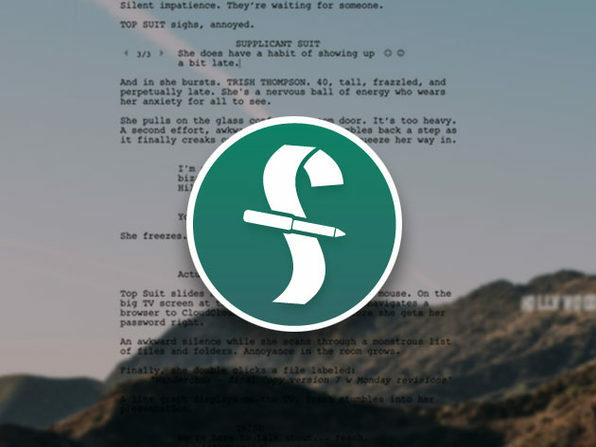 Final Draft blows away the competition, and whether you're an aspiring auteur or already professional, it's time you found out why.